I was fortunate to stumble on this ABC’s of Programmatic Advertising whitepaper from Marin Software, a leading demand-side advertising platform deeply rooted in the programmatic space. 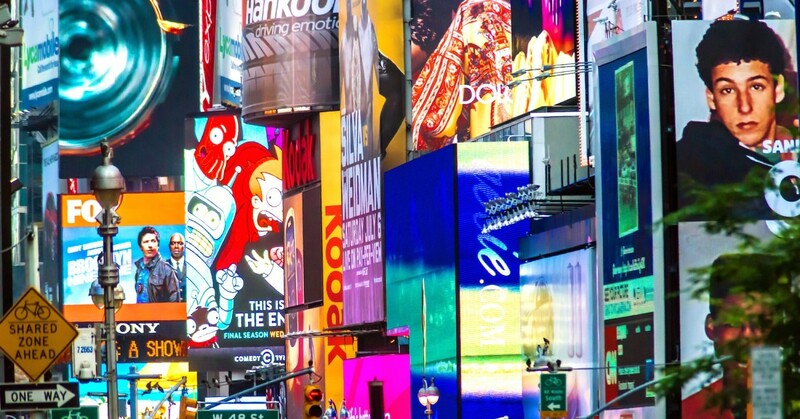 It was a pretty eye-opening read on how far online advertising has evolved over the recent years, and I wanted to share my learnings with all of you. According to Business Insider, in the last several years, programmatic advertising has quickly grown to a $15 billion industry today. This represents over 53 percent of all digital advertising in 2015, and is forecasted to grow to 65 percent by 2020. At the center of the ecosystem are the ad exchanges (like DoubleClick, App Nexus, Rubicon, PubMatic, OpenX, Mopub, Smaato and AdTech). These are platforms where advertisers can set up ad campaigns to buy impressions and publishers can offer up inventory to be sold. This computer-driven system replaces the need for human driven ad networks or sales teams. Supply Side Platforms, or SSPs (like OpenX, PubMatic, Rubicon Project, App Nexus, and Right Media), who enable publishers to offer inventory for sale through the ad exchanges, including all revenue analytics. Why use humans to research and negotiate with the sales teams of hundreds of publishers, to pay expensive, high rate ad placements? Programmatic buys typically end up at a fraction of the cost (details below), and all with an unbelievable level of consumer targeting capabilities that were historically unavailable (also detailed below). As for why the publishers should care: they may no longer need expensive human sales teams selling out their ad inventory. But, more importantly, given how far lower the CPM ad sales rates are in the programmatic vs. human world, they need to pay particular attention to how far their overall ad revenues may fall by launching programmatic solutions. Targeting can also be set to identify “look-alikes” to known users, to help increase the reach of your efforts (e.g., if my customers like sports, target other sports fans). Targeting can also be specifically set to hit one consumer across each of their multiple devices, to hit them with multiple impressions on each of their computers, phones, tablets, televisions, etc. when such specific device information is known. Key point, anything that can help signal customer intent, typically helps increase conversions and ROIs around those products. The real-time bidding model is commonly referred to as RTB in the industry. According to Marin, only eight percent of programmatic was reserved inventory/fixed price buys in 2014. But, that’s forecasted to grow to 42 percent in 2016. So, programmatic can help you stretch your limited ad budgets 10 to 20 times farther. Which is music to the ears of most small businesses with limited marketing budgets.